Jafar and Frollo. 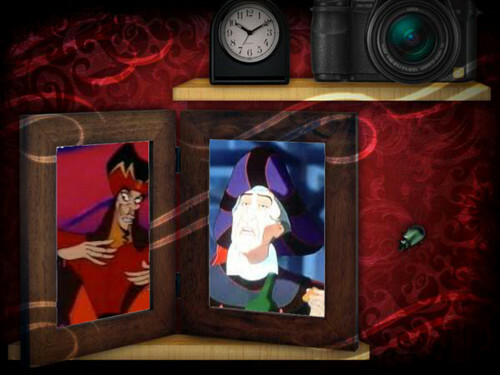 Jafar and Frollo are two of the most evil villains of all.. HD Wallpaper and background images in the Disney Villains club. Jafar and Frollo are two of the most evil villains of all.